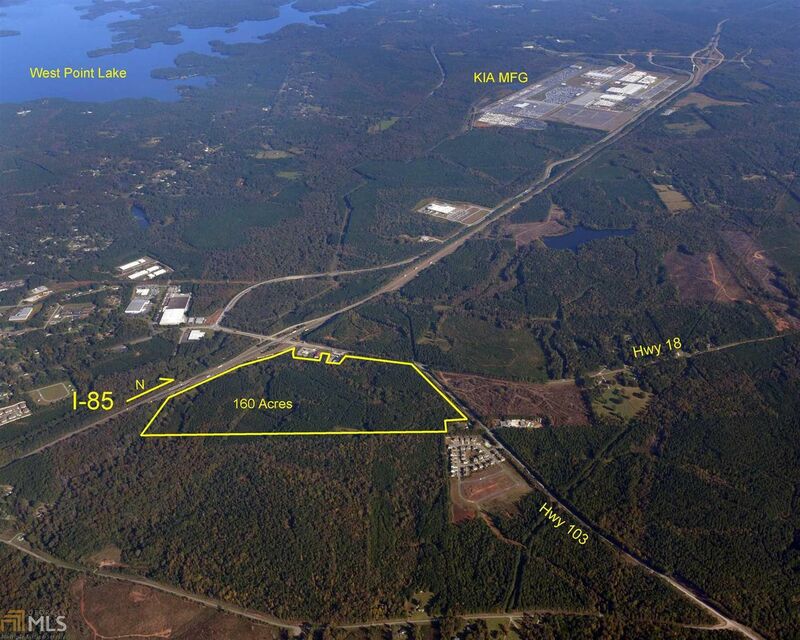 Beautiful tract of land with an exceptional location at Exit 2 West Point, GA; frontage along I-85 (to Auburn or Atlanta)/HWY 18 (to Pine Mountain)/HWY 103 (to Hamilton or Columbus). 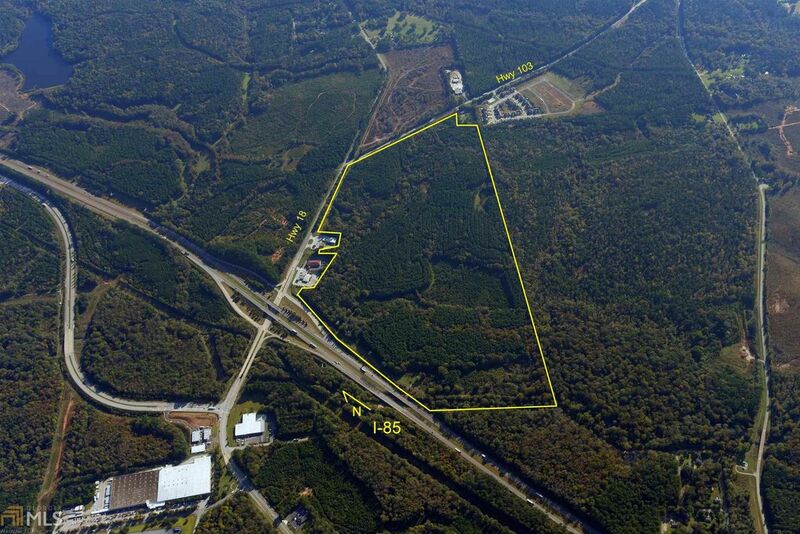 Easy and direct access off I-85 with a right turn into property on Hwy 18 and Hwy 103. 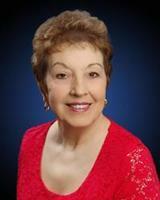 Perfect location for commercial/industrial uses with trucking and employees. All utilities to site. Can be divided.